As a society we are obsessed with time. It’s a long-standing part of our national character. 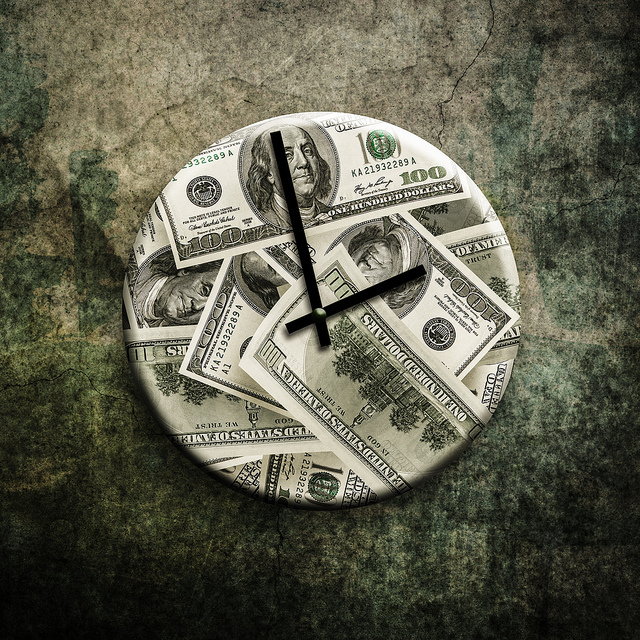 We see time as our most precious commodity: Time is money and we always try to spend it well. We scoff at the tradition of the siesta in Spain, Italy and Mexico, we smirk at the French practice of closing down in August and at Sweden’s mandated five-week minimum vacation time. Our obsession with time has always been directly connected to our addiction to work. We strive to be productive at all times and unstructured time makes us ill at ease. We live by schedules and lists. We micromanage our work time, much of our play time and more and more of our family and private time. The tradition of “busy-ness” is part of our moral fabric: Americans have traditionally viewed the active life as morally superior. We have embraced Thomas Edison’s admonition that success is one percent inspiration and 99 percent perspiration. We believe that successful people always have time to do something more and unsuccessful people never have enough time to do what must be done. We are in a constant race with and against time. Labor historian Benjamin Hunnicutt suggested that, whether by choice or circumstance, we have always lived in a “culture of work.” Americans have always been compulsive about what we do and how we do it. How else to explain this nation’s accomplishments in such a relatively short period of time? The 19th-century union cry for a limited workday was not about our unwillingness to work: It was about our unwillingness to work for bad pay, in horrible conditions and without the possibility of meaningful advancement. In bad times, we have been forced to work hard simply to endure, but, in good times, we have often chosen to work hard to get further ahead. Being busy and overworked is a part of our American heritage; but today with unemployment hovering at 8.3 percent, we have too much time and too little work; too many of us are living without a paycheck, without purpose or hope. Ultimately, jobs give us more than money, they do more than fill our time: They give us an identity and direction in our lives. Simply put, without work we have neither meaning nor money.